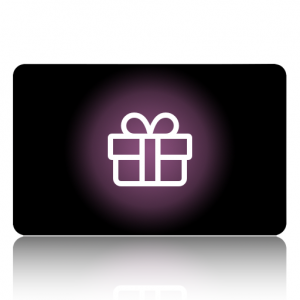 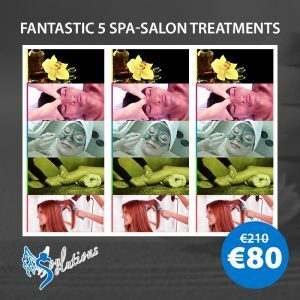 SPA & Dinner Sensations for Couples is an amazing deal available now at only €95 instead of €210. 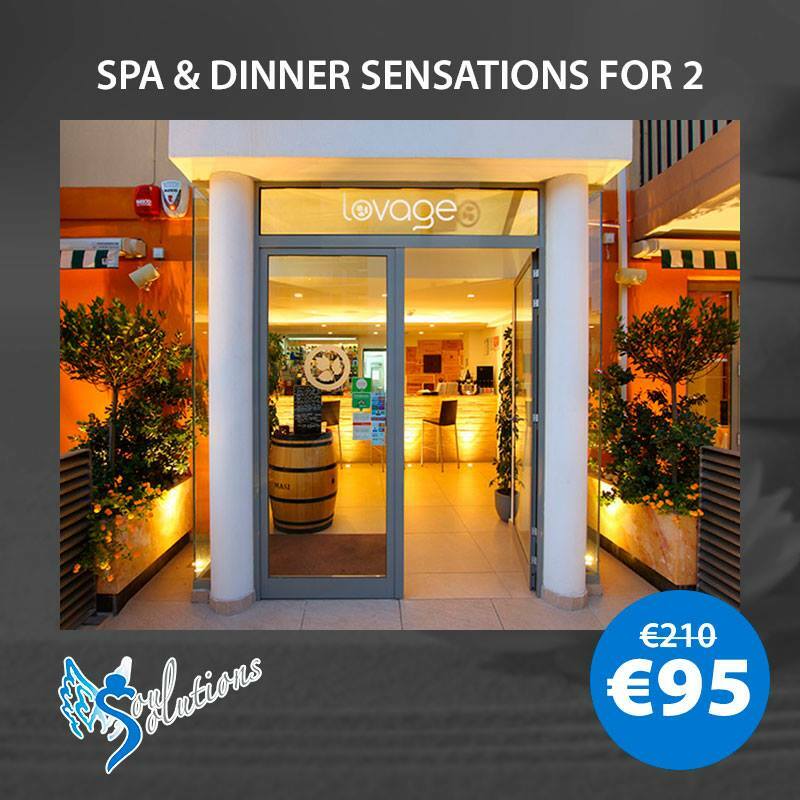 Enjoy an Aromatherapy Full Body Massage for 2 people and a 3 course dinner at Lovage Bistro. 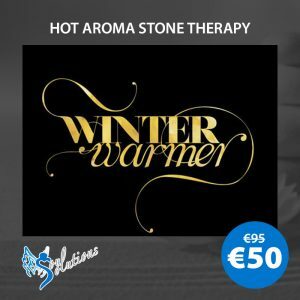 SPA & Dinner Sensations for 2 is a great deal for couples or friends that want relax with a full body massage, enjoy the spa facilities and have a dinner at the special price of €95 for 2 people.